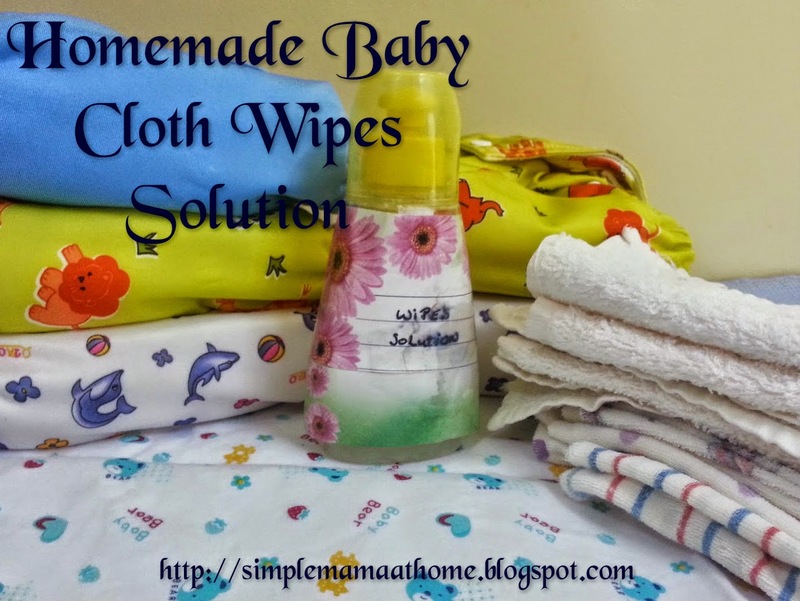 You may be thinking, why would anyone take the time and hassle to make their own baby wipes solution when you can purchase already made wipes of the store shelf. I have myself used both disposable wipes and cloth wipes. 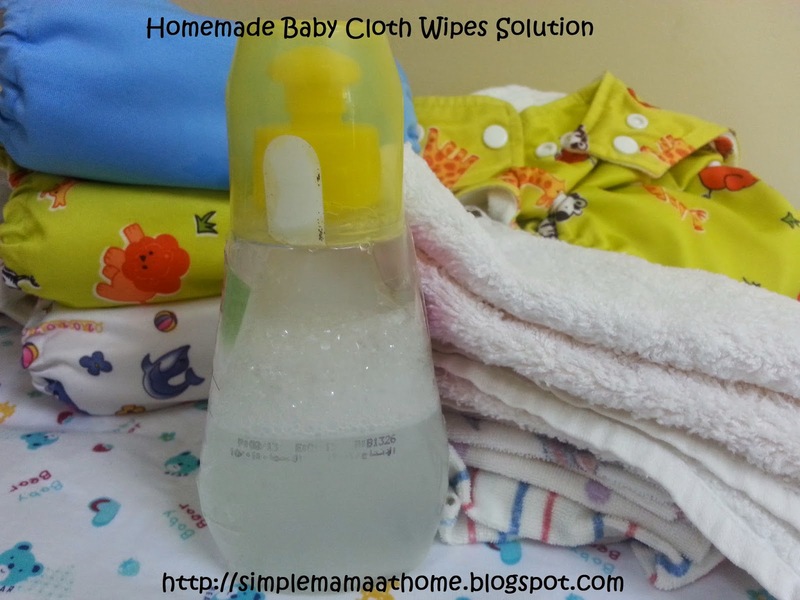 After my experience with both I can honestly say that using the cloth wipes are no more time consuming nor difficult. 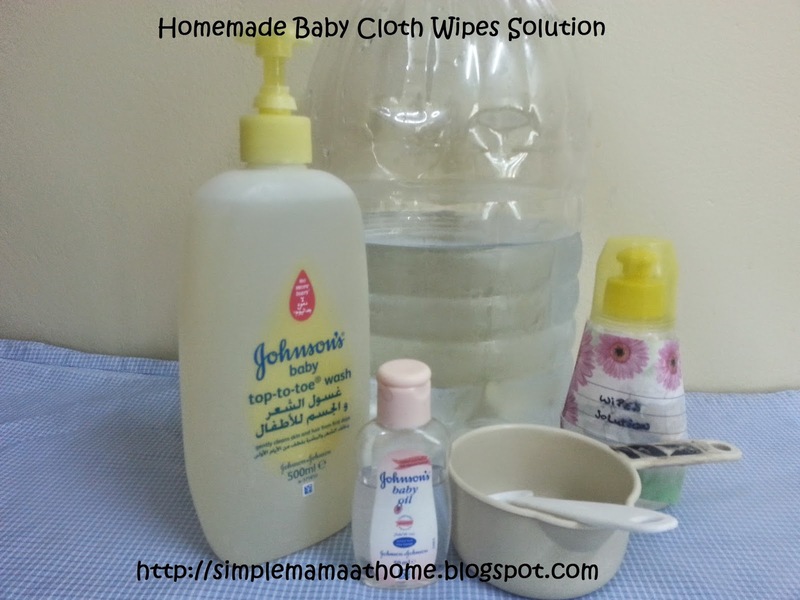 Do you use disposables or cloth wipes for your baby? What are your reasons? Glad we don't need these anymore, but too bad I didn't have this recipe five years ago! Love this idea! I still have one in diapers and would love to try this out. Thanks! These are genius! Thanks for sharing!